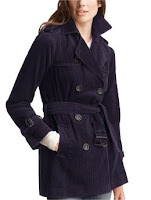 Checkout these fabulous coats & jackets that are currently on sale at The Gap and NY & Co. The end-of-the-season sales are amazing right now, so scour those clearance racks for bargains! 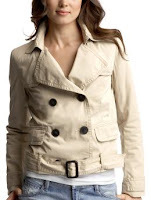 Tip: Look for pieces that you can wear right into the spring! What makes us look old?